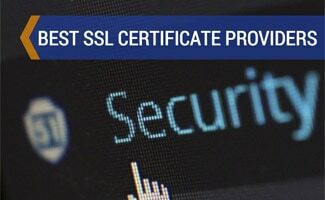 Web development includes programming tools, web development tips and other key information you may need to develop or maintain a website. 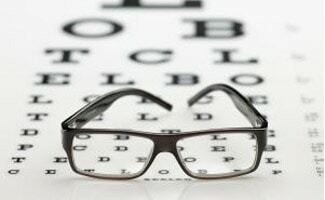 You will also find reviews of different web development platforms (Drupal, Wordpress, Joomla, etc. 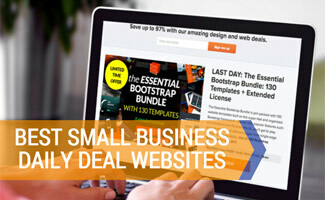 ), ecommerce options for online retail, web template design companies, hosting companies and more. 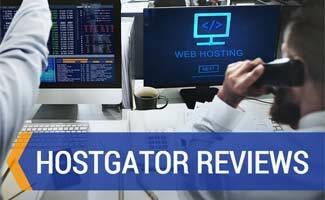 HostGator Reviews: Is Cheap Web Hosting Worth It? 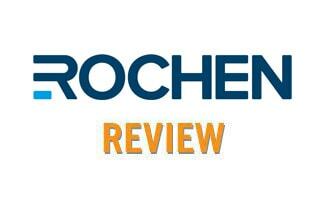 Rochen Hosting Reviews: As Speedy As They Claim? 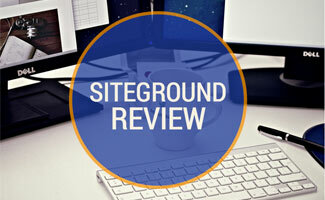 SiteGround Reviews: The Most Reliable Web Host?